As someone who writes business books (and damn fine ones like The Long-Distance Leader, for example) I understand the need to escape by writing historical adventure. Enter Tom Williams, who after a long career of being respectable now writes a series of adventures set during the Napoleonic War. The “Burke, His Majesty’s Confidential Agent series” is the result. So, Tom, what’s your deal? I’m an old, old man, living in London yet still somehow able to drag myself out of the house to street-skate and dance tango. I write stories set in the wars against France in the late 18th and early 19th centuries, which you’d think I could remember, but I can’t quite. I have to read up the details in books. All of my stories are set in different countries, which has given me the opportunity to travel to Borneo, Egypt, Belgium, Argentina and Spain and call it work. I have set one story in India, but I have yet to get there. One day, I hope. The series looks like a lot of fun. 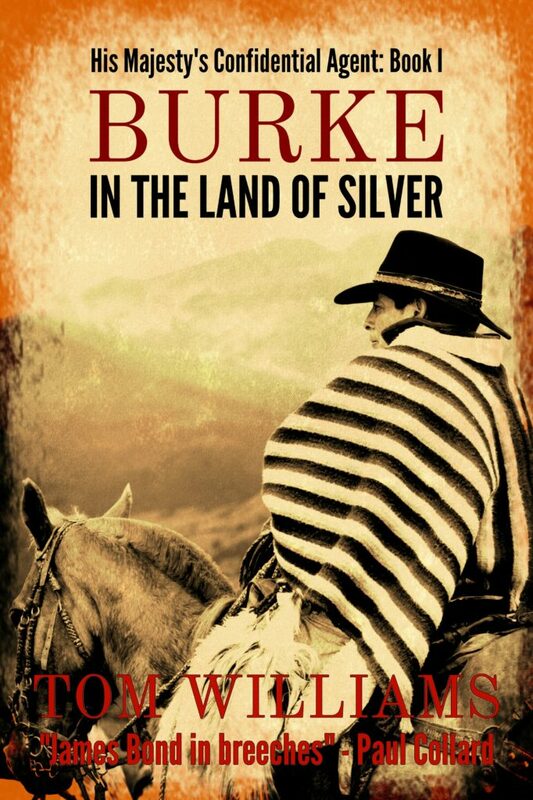 It starts with “Burke in the Land of Silver,” so what’s the story? Burke in the Land of Silver is the first of the stories I’ve written about James Burke, a spy in the time of Napoleon. He was a real person and the first story is quite closely based on truth. It’s set around the British invasion of Buenos Aires in 1806. I love Buenos Aires, so I was really happy to set a story there. I’d written a book set in Borneo in the 1850s (The White Rajah) and publishers had told me that it was “too difficult” as a first novel so I was looking for something more mainstream. I kept bothering friends to suggest interesting historical figures and an Alaskan woman I’d met dancing in Argentina (as you do) suggested that I look at Europeans who had been involved with the wars of independence and the opening up of South America to European colonisation. I came across references to James Burke and the more I found out about him, the more I thought he was an ideal hero. Dashing, clever, brave, apparently irresistible to women (he had affairs with a queen and a princess amongst others) and someone who seems to have had a very successful career as a spy, he was almost impossible not to write about. SOLD! I’m a sucker for real-life people with exciting lives. It’s like when I discovered Byron de Prorok and it became The Count of the Sahara. What’s your favorite scene of derring-do? There’s an episode where Burke crosses the Andes. He left it rather late in the year and nearly died in the snow up there. 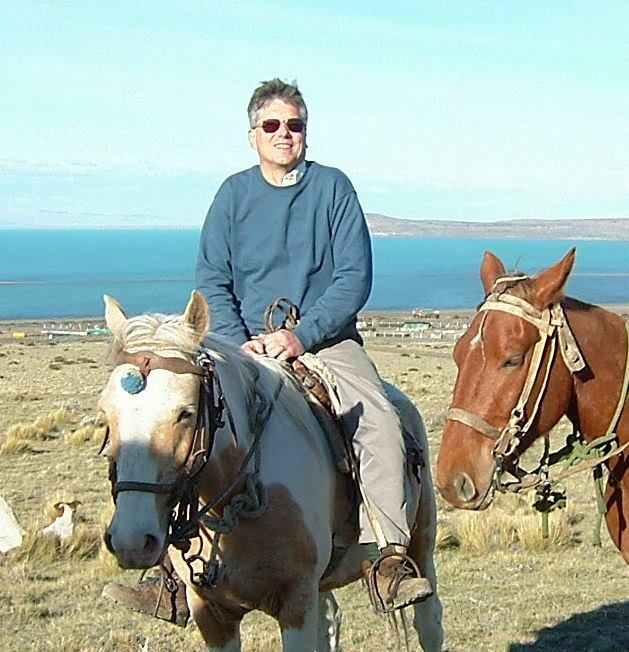 I’ve read a lot about it but I couldn’t imagine what it would have been like, so I went to the Andes rather too early in the year when there was still snow around and took a horse up to something over 3000 metres. I have never been so cold, but it was a staggering experience and I hope I caught some of it in the book. The Andes really are beautiful. Where can folks learn more about the Burke stories, the White Rajah and more? Tom’s blogs appear regularly on his website, http://tomwilliamsauthor.co.uk where you can also find details of all his books. You can follow him on Twitter as @TomCW99 or Facebook (https://www.facebook.com/AuthorTomWilliams). Not to barge in on Tom’s interview, but Acre’s Orphans is out now. 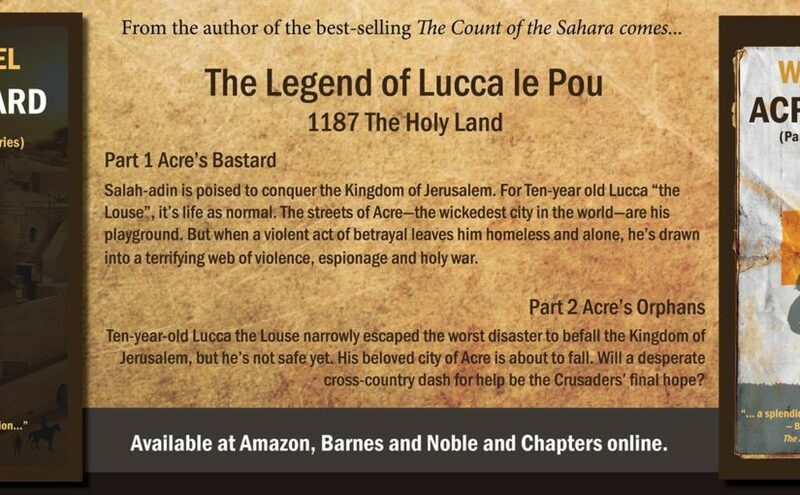 You can order Paperbacks on Amazon, Barnes and Noble, and Chapters. The e-book is Kindle only Please help me launch it successfully by buying now. And any time you read a book like The Burke serie (or one of mine,) please leave an Amazon or Goodreads review. It’s like applause for the author.